I won’t bore you guys because I already did a review on this, but I love this powder for setting my foundation, it works as well as any high end powder! 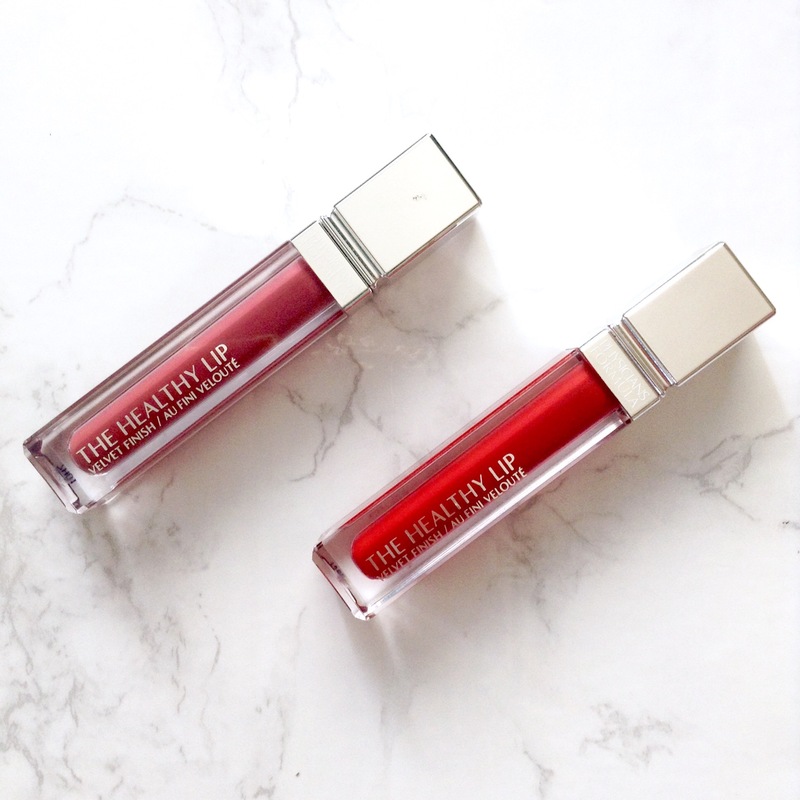 These have a beautiful matte-velvet finish and they won’t dry out your lips. The color payoff is so so good, their so pigmented that you only need a tiny amount of product. These don’t sink into lip lines and last a long time. They aren’t transfer proof though! When you see this blushes at the drugstore you might just pass them up, but they actually are good quality. The formula isn’t glittery, it has a slight shimmery glow to it, they apply smoothly and they blend out perfectly. I don’t know what else you could ask for in a blush, and for $2, you have to try them! That is it for my favorite drugstore products. 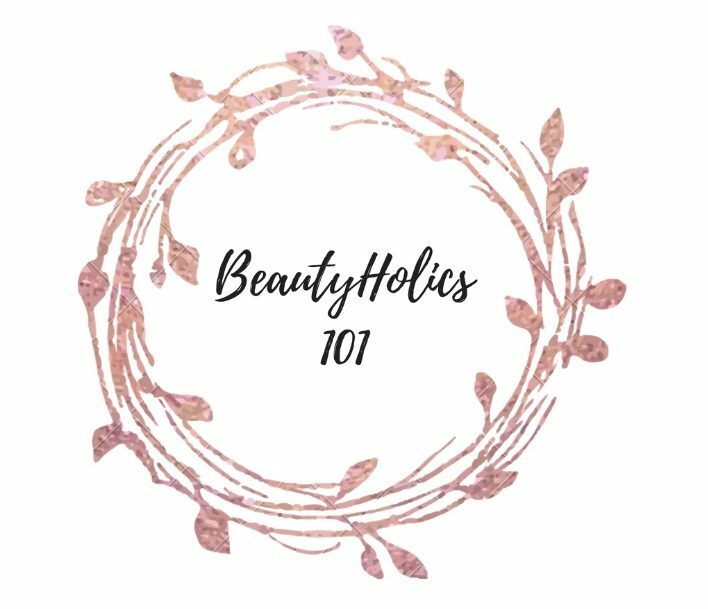 Let me know what your favorite affordable makeup product is down below in the comments, I want to know! I’ve wanted to try that Physicians Formula highlighter for so long! I need to go pick it up after reading this! It’s super pretty you should definitely try it out! I love the butter bronzer from physicians formula! I have the blush too. I’ll have to try those out! I’ve only heard great things about the butter bronzer! Those Physicians Formula lipsticks sound great! Shame they’re not kiss proof though, that would just be the perfect combination! Yeah their lovely! I wish they were transferproof too, you’re right, it would be perfect! LOVE NYX glosses! 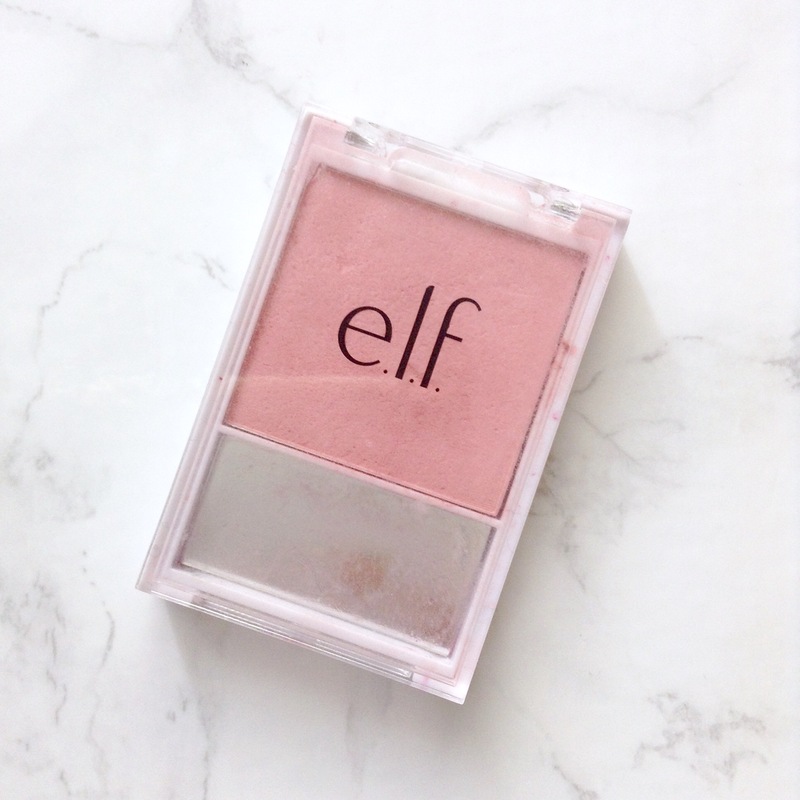 I’ll def have to try that Elf $2 blush omg *heart eyes* thanks for sharing!!! Their so good for the price! Isn’t that blush so pretty, you’re going to love it! You’re welcome! I really need to try out those Physcians Formula lippies, I’ve heard nothing but good things but still haven’t gotten around to it. You should try them! Their so lovely! You’ll love these shades, their perfect nudes! I’m so glad that you love that shade too! Yesss… I have a bunch of NYX butter gloss. I love em! I was looking for such a good drugstores and I found it here thanks. but if we have to compare all of them then which one is better. Sometimes things just get forgotten about! Hope you love trying them out again! I am so glad you love them too! 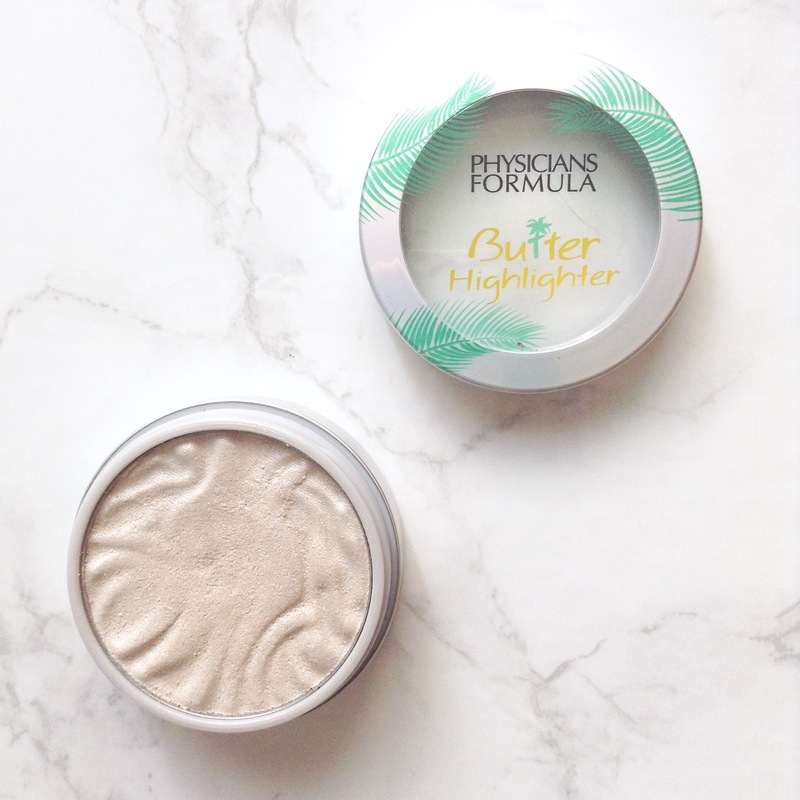 You will love the physicians formula highlighter, you should try it! Yeah I agree! Their new products are really nice. Yes elf always has good quality! 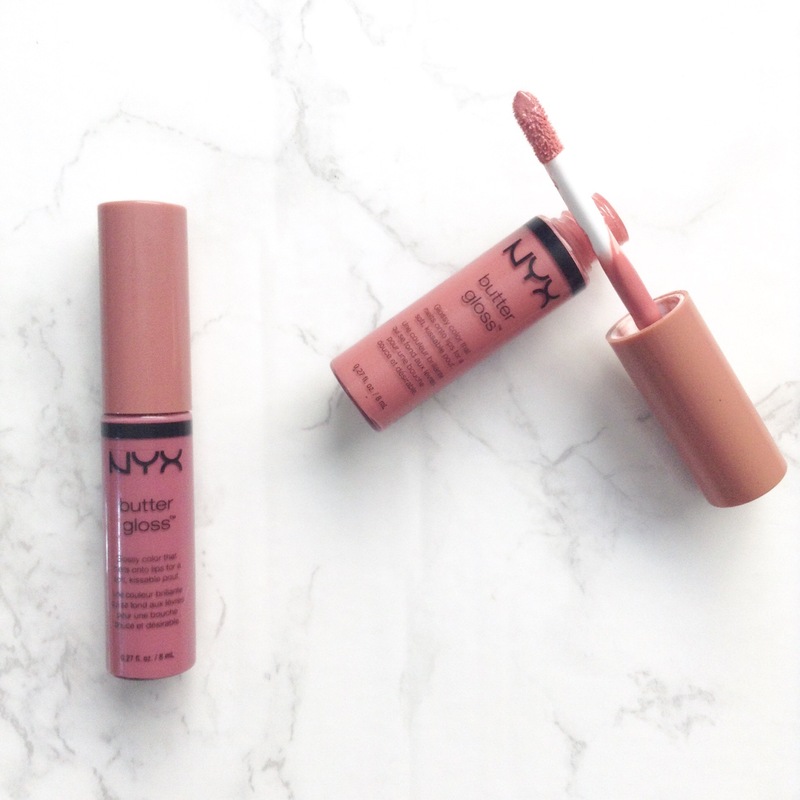 I love NYX – the lip lingeries are so good! I recently just did a Physicians Formula Haul and picked up the butter highlight. The formula is incredible! I absolutely love this highlight! Great post! I know right! 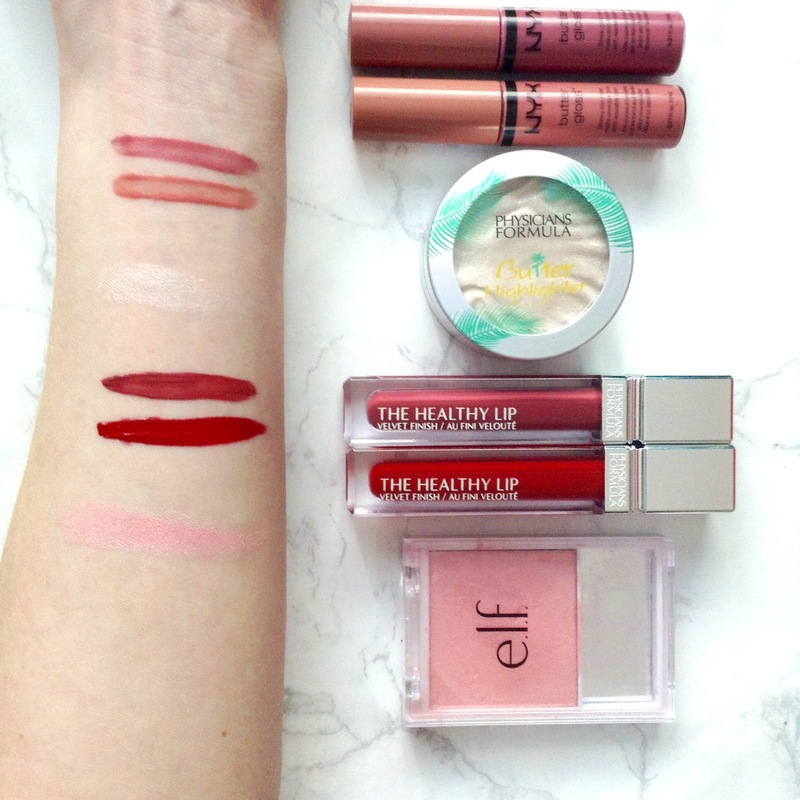 Those lip products are so good! 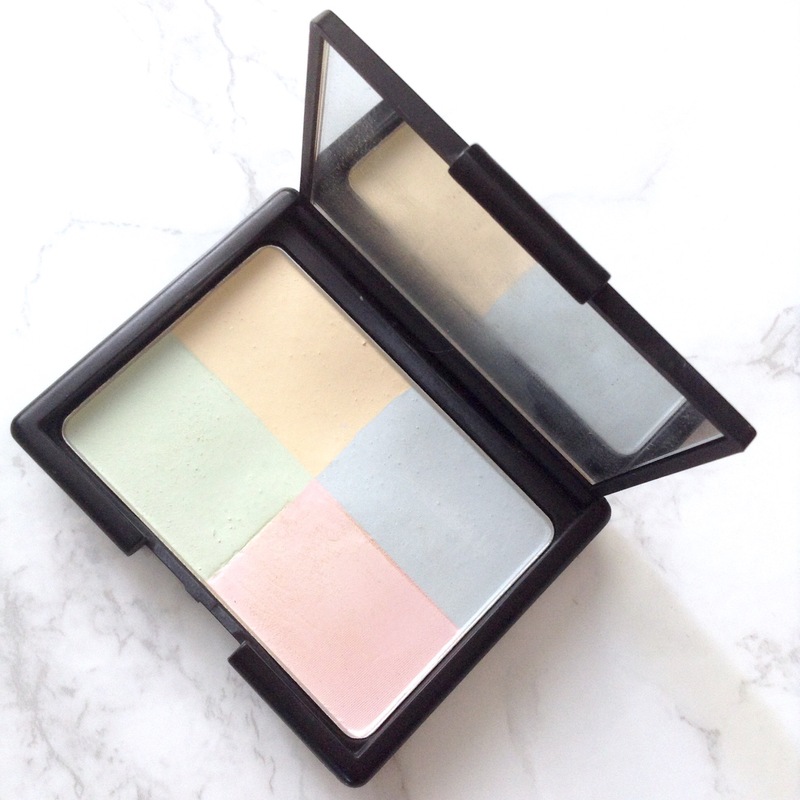 You definitely need to try the butter highlighter. Thank you for reading!